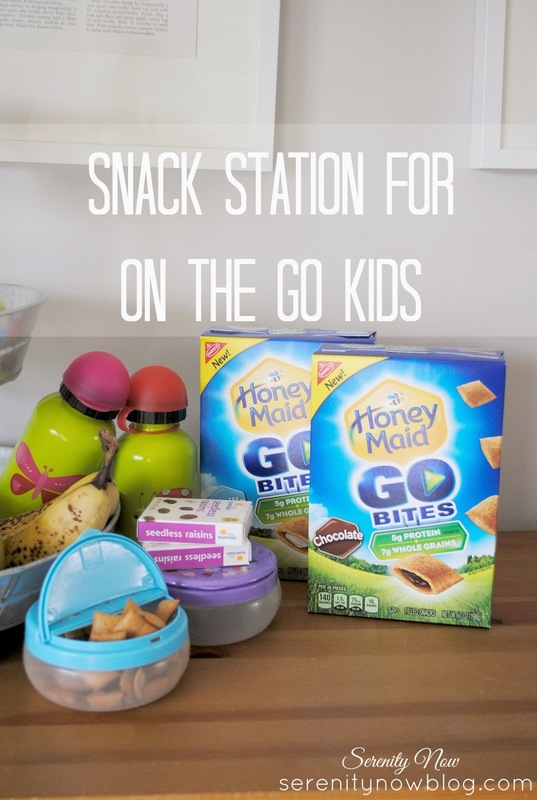 Keep reading to see how Honey Maid Go Bites fit in with our on the go snack routine. I'm a dance mom. There, I said it. Okay, maybe not like those dance moms you see on TV...the ones who sit rigidly through their childrens' modern dance classes, their hawk eyes peeled for any little minutiae of a mistake that they can rehash with their child over and over in the parking lot while the sun sets. But I am a mom. A mom who used to dance and enjoy dancing. A dance mom. And now my two lovely daughters dance and enjoy dancing. Ballet, Jazz, and Musical Theatre. It makes me proud to see them practice and perform. The only real drawback is the time we spend in the car, shuttling to and from the dance studio. 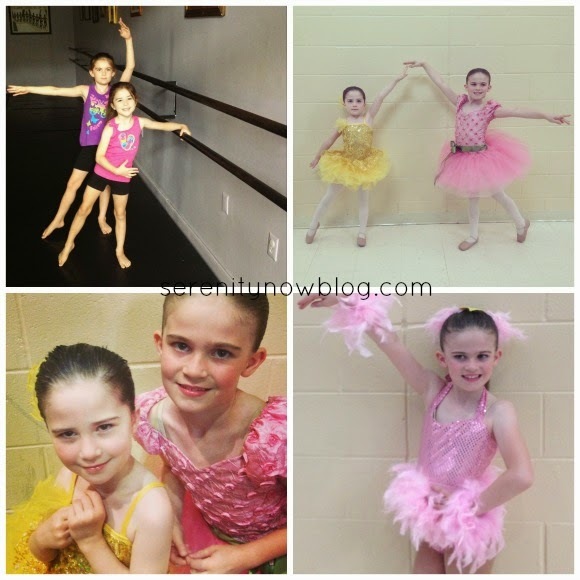 With two girls, and five dance classes a week...we're lucky the studio isn't far! 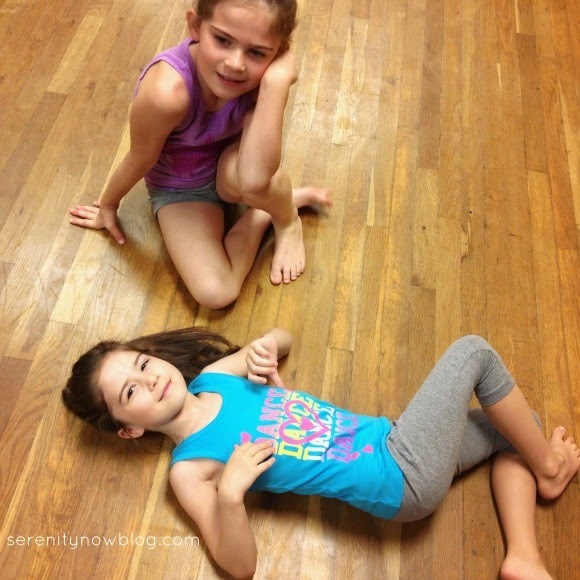 Being on the go during those weekday afternoons means that we have to be quick with our after-school routine on dance days. The only thing more annoying than "What?! We're having that for dinner?" is the "We don't have any good snacks." 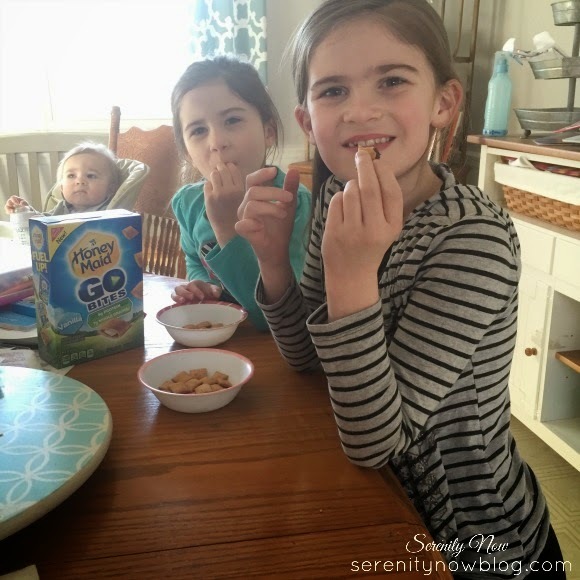 The girls gave the new Honey Maid Go Bites the after school snack test last week, and they were a hit! Even their baby brother loved them. Seriously, he stands in front of the cabinet, pointing up, and grunting small manly baby grunts. I use little plastic containers to fill up with a few snacks before it's time to leave, so there's no rushing around or frantic tossing things together at the last minute. Stashing them in a cute metal snack station on our kitchen sideboard makes everything easy. These are more of a treat than my kids normally get for snacks, so we add fresh fruit or veggies. Paired with a water bottle, banana, carrot sticks, raisins, or some apple slices, my girls are fueled up and ready for an hour or two of dance before dinner. As a mom, what do I love about our new snack? And my kids just plain love the taste. We're happy to have a fun new snack to make dance afternoons a little bit easier! 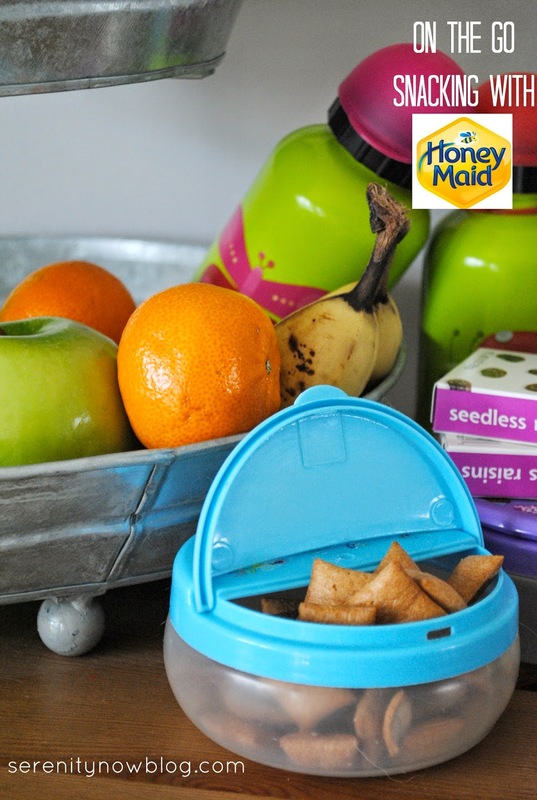 What do your kids love to snack on after school? You have precious little dancers! 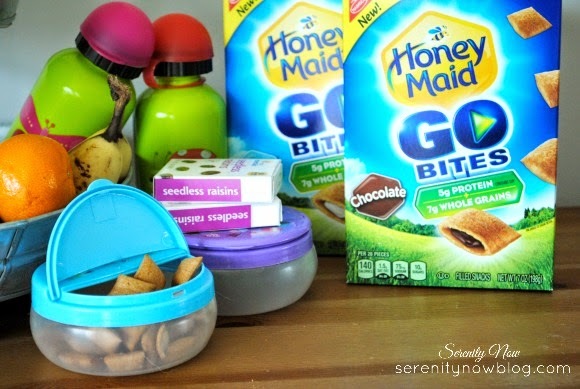 And those Honeymaid snacks look delish! Dancing is so much fun, I know your girls love it! I can't wait to try these myself! We recently tried the Go Bites in our family and love them!